Of course, we’re neither arbitrary nor alone in our conviction that sports teach invaluable lessons to students. Rather, it’s shared by experts and backed up by a breadth and depth of evidence all pointing to the tremendous impact of sports on young people. Here’s a closer look at why sports matter so much, along with how GIIS beneficially incorporates sports into each student’s learning experience. It’s widely accepted that physical activity is essential to comprehensive health and wellness. From preventing disease and promoting flexibility to building stamina and increasing strength, the list of reasons why exercise should be integrated into kids’ daily routines goes on and on. Exercise is even a proven stress reducer, mood booster and sleep enhancer! Meanwhile, even as kids grow increasingly sedentary, our knowledge of the dangers of leading an inactive life continues to grow. So what can be done to get kids up and moving? One answer rises above the rest. Sports, and for one simple reason above all else: They’re fun. 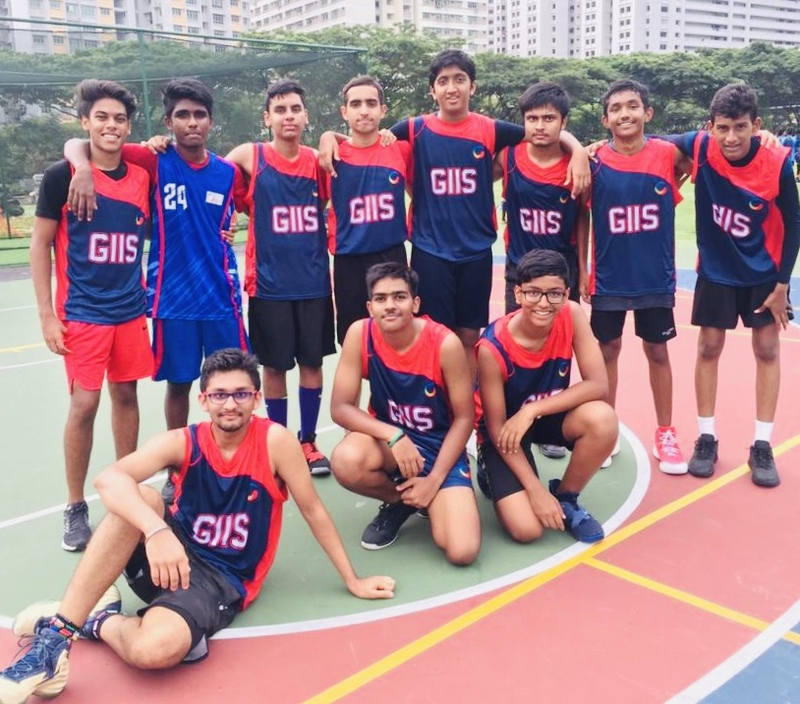 Doing fun things supports happiness, and happiness has been linked to learning -- hence, the GIIS Happiness Index -- we can think of no better way to get our students to move their bodies than through the joy of sports. The best part? Getting them on board is easy with the right strategies in place. According to research published in the academic journal, Medicine and Science in Sports and Exercise, “Children have been found to be receptive to additional daily physical activity, especially when it offers high time-on-task, is fun, and reflects their interests.” In other words, sports earn the unique and rare distinction of being an activity that kids want to do and is actually good for them. But the benefits of sports aren’t limited merely to the physical. Consider “Brain Boost: How Sport and Physical Activity Enhance Children’s Learning,” a report from Australia’s Department of Sport and Recreation, which highlights the positive link between playing sports and school success. Specifically, the report concludes, participating in sports “enhances cognitive functioning (information processing), memory, concentration, behaviour and academic achievement.” The takeaway? Sports participation doesn’t run counter to academic success; they align together. Which brings us back to sports. When it comes to helping students develop and hone soft skills, team sports may well top the list of character-building endeavours. 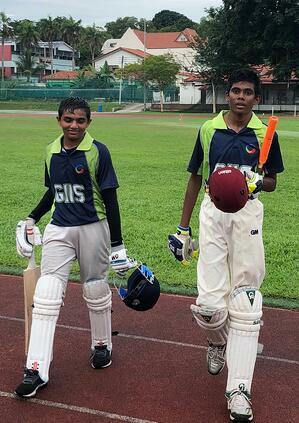 Leadership, teamwork, communication, confidence, dealing with authority, coping with setbacks and attacks, managing conflict, focus and concentration, sense of identity, rule-following, empathy and self-discipline are just a sampling of the soft skills students work on every day on the cricket fields and tennis courts. Competing in sports, meanwhile, comes with additional benefits, according to Hilary Levey Friedman, Harvard sociologist and author of the book Playing to Win: Raising Children in a Competitive Culture, who highlights the following five skills learned through competitive sports: internalizing the importance of winning; bouncing back from a loss to win in the future; learning how to perform within time limits; learning how to succeed in stressful situations; and being able to perform under the gaze of others. These are all skills which, once acquired, are not only transferrable, but stay with kids their entire academic, professional and personal lives. Of course, they also come into play while students are still at GIIS, as well. From annual “sports days” on our various campuses to sports clubs and intramurals, these activities help build school spirit and cultivate a sense of camaraderie within the community. 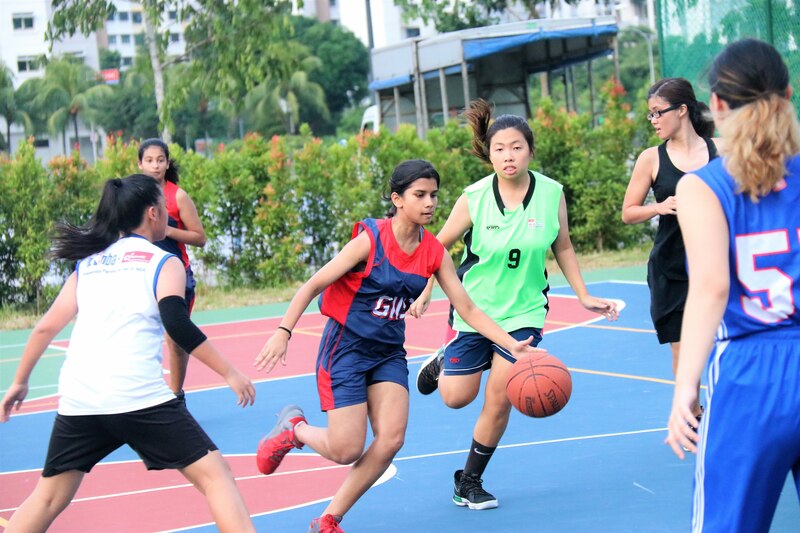 GIIS offers opportunities for sports participation to students of all abilities across a large range of activities from basketball, tennis, soccer, athletics and yoga to Taekwondo and badminton. However, we also recognize that some students need and want more when it comes to sports. 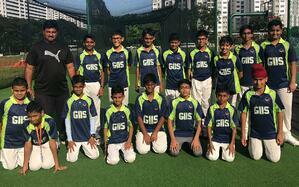 Enter the GIIS Sports Excellence Programme. With the goal of supporting true sports excellence, our Gold Squad Training programme is offered to the most promising and competitive players in five “Merit Games,” including soccer, cricket, badminton, basketball and tennis. Challenged to be the best versions of themselves during practice and while competing, these student-athletes receive free, specialized coaching aimed at further support the development of soft skills while preparing them to participate in national and international-level competitions. 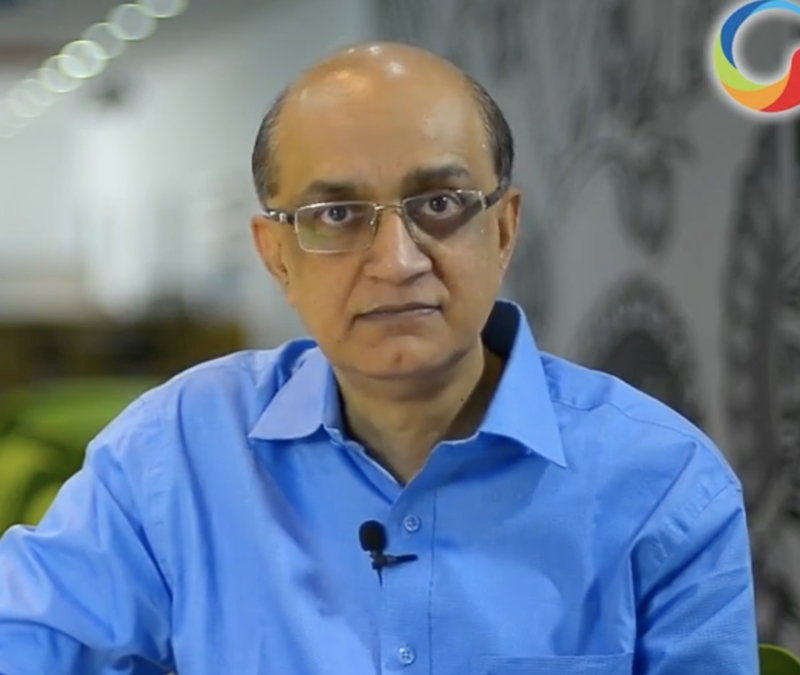 At GIIS we take our commitment to educating the “whole” student very seriously. And at a time when many schools are responding to the push for academic achievement by marginalizing physical education and sports, GIIS is committed to taking a progressive approach which acknowledges, accepts and adapts to what science is also telling us about holistic development. Because of this, we remain as equally committed to sports as we are to academics. In fact, we view the two as symbiotic: When integrated together into the curriculum, they add up to a sum that is much stronger, healthier and happier than either part on its own.